Nvidia is a company that manufactures and sells products targeted to the gaming market. From tablets to controllers to GPUs, the devices provide a full and superior experience when video gaming. With Big Apple Buddy’s personal shopping service, you can now buy direct from the Nvidia online store anytime, anywhere. 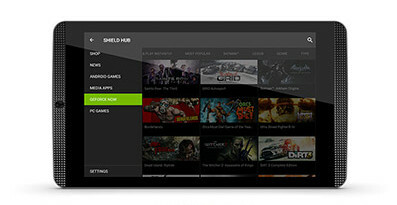 The Nvidia Shield K1 Tablet is Android's best gaming device as well as a strong tablet. Its speed and power is ideal for gamers along with superior graphics and dual speakers. Who says you can only play video games at home? With this tablet, along with the controller and game-streaming service, you can indulge in your favorite games anywhere! 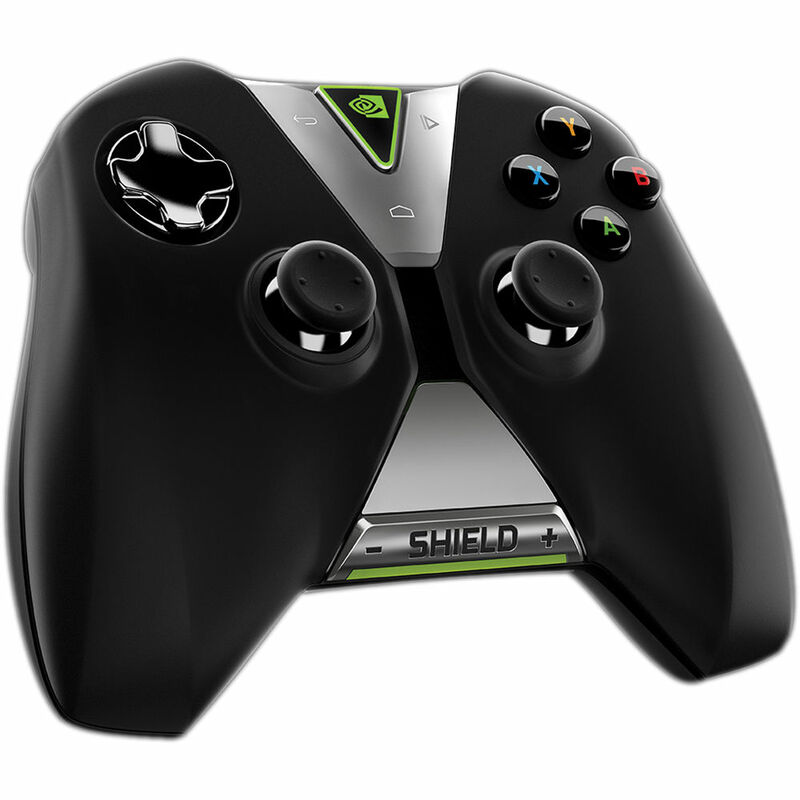 The Nvidia Controller is the vital companion to the Shield Tablet. This highly advanced, wireless controller is uniquely designed for superior gameplay and easy navigation. Find it annoying to type everything you search? The controller's integrated microphone responds to any command with a battery that lasts up to 40 hours! 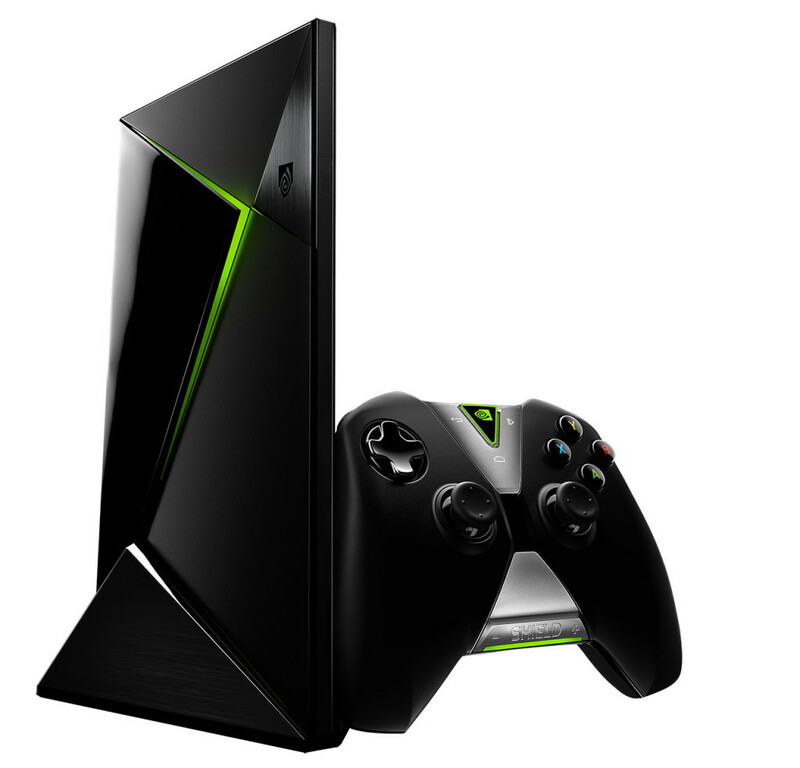 The Nvidia Shield is a new kind of gaming system, also functioning as a set-top box. Its sleek design and high resolution allow a new and immersive way to play and stream content, bringing tough competition to the Xbox and PlayStation. Unfortunately, the USA Nvidia online store does not currently offer international shipping. However, Big Apple Buddy, your personal shopper, can help you buy products direct from the official USA Nvidia online store and ship them to your doorstep, no matter where you are in the world. If you would like to buy from the USA Nvidia online store, simply let us know which items you would like to order (by filling out the form below) and we’ll get back to you with a free international shipping quote within 24 hours!